No time come to our shop? Too far away? We had a lot customers sent their iPhone and iPad to our shop by courier post. 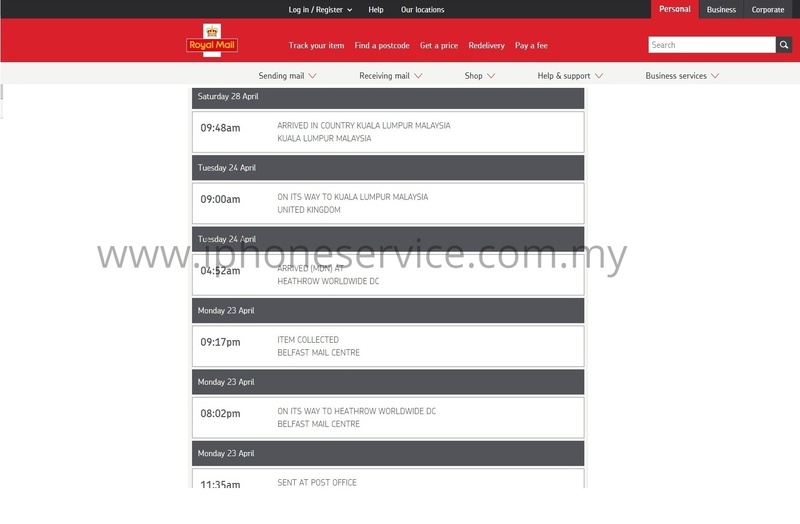 Our shop is open everyday and won't miss for receiving the parcel. 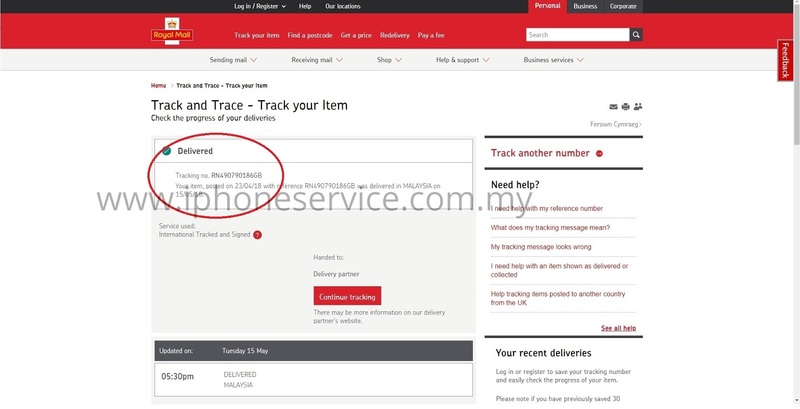 Even UK that far also sent their device to our shop for repair the Logic Board Circuit Problem. No need to be afraid it will be lost or repairer run away. Most of them are problem of IC or logic board circuit issue. Because it's really very few people can do this kind of professional repair. Hard to believe? 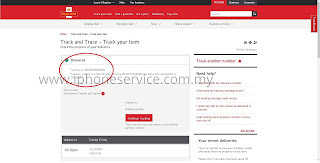 Check the tracker code in their courier web site. It was long road to Malaysia, but it was safely arrived into our shop. Photo are not enough.. How about a video? Below another video of unboxing. 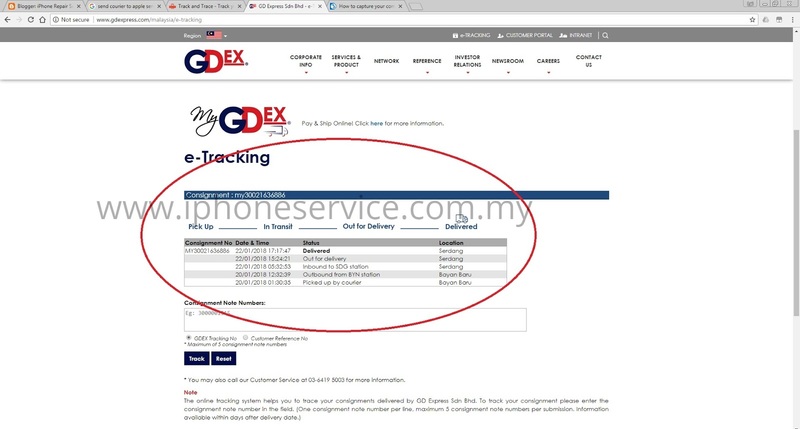 Purpose of this video is our procedure to show how and what condition of the device when we just received. We had a bad experience that client didn't pack it safely and the screen was broken when reached our place. That's why un-boxing video is needed sometime. It was an iPad Mini 4 which is logicboard problem and very few people can do it. Limited parts too. How about domestic? Sometime was from Penang, Johor, Sabah, Sarawak..
More photos can be added, but i'm too sleepy to write more. Perhaps i add more when i'm free. Client bear the return courier fee. If local courier, i advise you write the item description as "Spare Part". You know the reason.. Unless you pay more insurance on it. 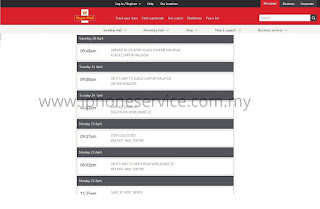 International / Oversea must write the item description EXACTLY what it is. Our custom will scan it. Contact us before sending out. 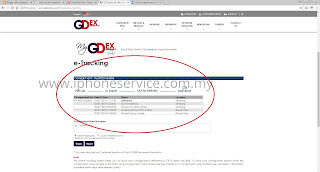 Keep the receipt of the courier company and tracker code. 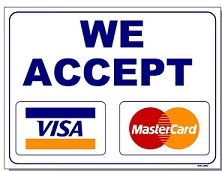 We accept online payment when it's done and ready to send back. A video of your repaired device will send to you before making payment.